Tobacco companies use a variety of tactics to block or weaken life-saving policies designed to reduce tobacco use. Courts around the world have overwhelmingly upheld laws grounded in the World Health Organization’s guidelines for tobacco control treaty. Governments should continue these proven, worldwide efforts to vigorously protect the public health and stop the global tobacco epidemic. Share now to oppose Imperial Brand’s attack on Canada! Tobacco companies like Imperial Brands should not use litigation to block life-saving policies that protect the people of Canada from tobacco use and addiction. 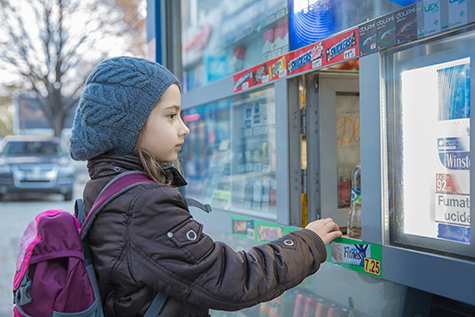 I support health banning tobacco products with special additives and flavors which would prevent tobacco companies from using flavors and additives to lure young customers – including children – into a life of tobacco addiction. Tobacco companies like Imperial Brands should not use litigation to block life-saving policies that protect the people of Canada from tobacco use and addiction. I support health banning tobacco products with special additives and flavors. Tobacco companies use a variety of tactics to block or weaken life-saving policies designed to reduce tobacco use. One of these tactics is to engage in costly and time-consuming lawsuits against governments to block the implementation of approved tobacco control policy. This means that life-saving policies are delayed from being enforced and governments – often in small countries with limited resources – are forced to divert essential public funds to defend their laws in court against cases from multi-billion dollar tobacco companies. 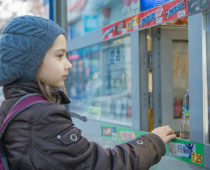 In Canada, Imperial Brands is suing to block banning tobacco products with special additives and flavors which would prevent tobacco companies from using flavors and additives to lure young customers – including children – into a life of tobacco addiction. Imperial Tobacco Canada challenged a law banning the sale of flavored tobacco products, including menthol cigarettes, in the province of Nova Scotia. Campaign for Tobacco-Free Kids Database "Pending Litigation Brought by Multinational Tobacco Companies against Governments"